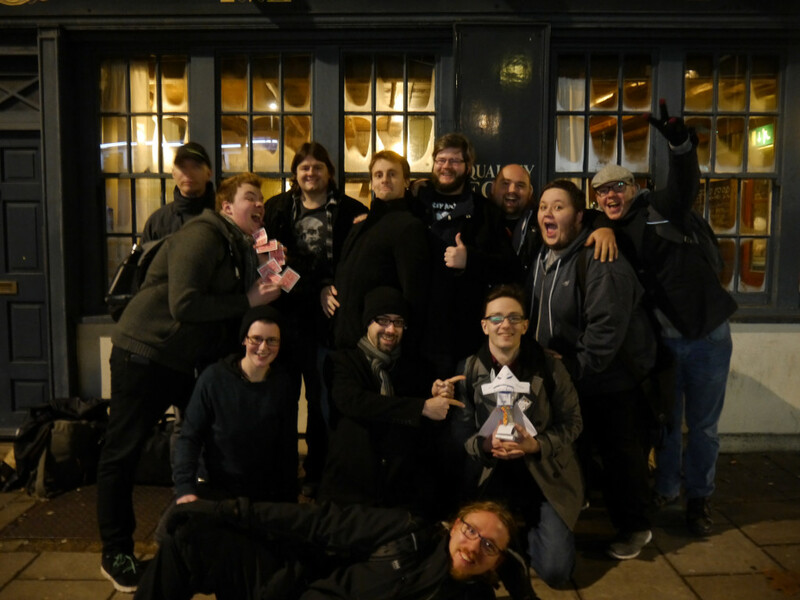 Gather round ladies and gentlemen as we look at what we’ve got coming up at next months GeekOut Bristol Meet, when we go back to the old school – In fact, so old school, we’re rolling back to geeky media back from the early days of television. 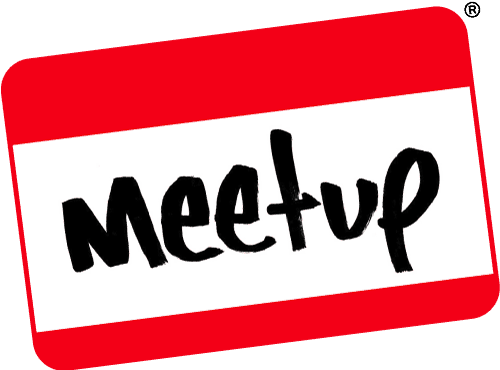 From black & white all the way up to the grandfathers of sci-fi films, including Metropolis and Nosferatu, this is going to be a bit of a throwback edition of our meetup, but still with enough modern day facilities to keep it geek! We’re always keen to bring unique events to the table and we’re always willing to listen to suggestions – So this one comes about following a conversation with some of our regulars last year and I agree! We should pay homage to the old school. As such, we’re going to be dressed up with overcoats and possibly a barbershop quartet or two. We’ve got a seriously silly competition as always and hopefully we’ll see some great entrants this year. We’ll try to film some of the entrants, if they’re happy to be filmed too. As always, we’ll have our video games and our board games on hand. We’ll be bringing along Quiplash, Cards Against Humanity and more. We’ll have Cash & Guns and we’ll have Zombies and also our copy of Rogues to Riches, which I will be doing a full written review about this Sunday and possibly eventually I’ll release a video to go with it. There’ll be the GOCade once again, which I hope to have a slight upgrade to (In that I hope it works better than it has done before). It’s always great fun to see what people have to say about what we’ve got, so here’s hoping we’ll be able to do a good job with this event once more. Of course, all this is being delivered in a fun and friendly pub environment, so do come along if you intend to meet your fellow geeks. People are always willing to chat and always happy to get you involved! January’s winners with their amazingly creative ‘Harry Botter’ during our Robot Revenge competition. A panel of critics will await all of our entrants at this months GeekOut Bristol Meet. Upon entering the venue, your esteemed host, a mister Timlah, shall provide you with an A3 piece of paper and a dry wipe marker. You can work alone, or in a small group. You may bring props, should you wish to. The goal is pretty simple. You must come up with a 30 second sketch complete with cue cards, which is entertaining and thought out. The dramatic among us should excel here, but be warned – Expressiveness is key! The skit must be a silent skit, using only cue cards to vocalise your performance. More prizes will be added in later down the line, so stick around to find out what the mystery physical prizes will be! 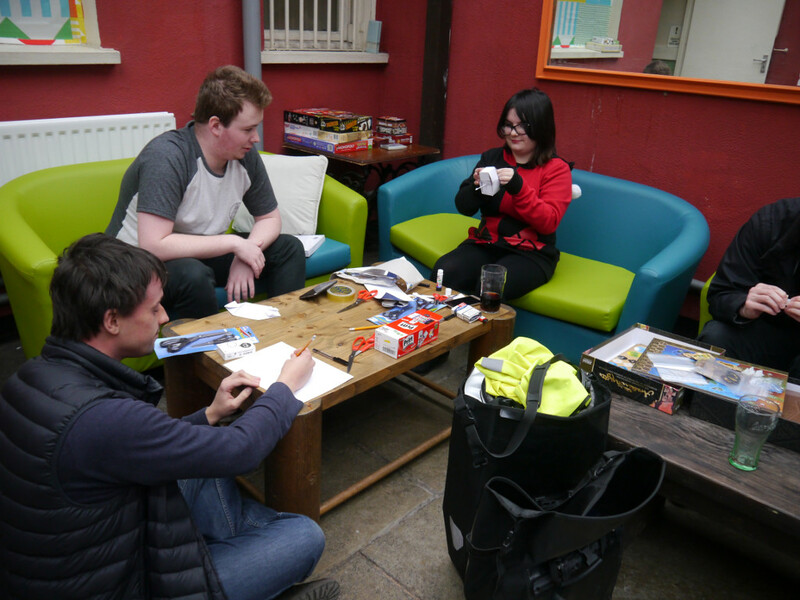 As always, there’s so much to do and see at our GeekOut Bristol Meetups, so hopefully we’ll see some of you there. As always, we’ll be sharing our gallery afterwards, so if you’re in or around Bristol on February 11th, then why not come and visit us and see what we’re all about? As always, if you’ve got suggestions, or if you’re interested in coming to an event but don’t quite know what’s what, leave us a comment below, or over on Facebook, Twitter or Reddit. This entry was posted on January 23, 2017 by Timlah. It was filed under Events, GeekOut Meetups and was tagged with Bristol, Bristol Geeks, February 11th In Bristol, February Event in Bristol, February Geek Meet Bristol, February Geeks, Geek, Geek Out South West, GeekOut Bristol, GeekOut Bristol Meet, GeekOut South-West, GeekOutSW, Meetup, Social Event.